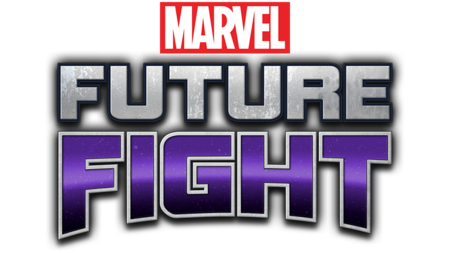 Players will have access to some of the most beloved Marvel characters including the Avengers, Spider-Man, Daredevil, and the Guardians of the Galaxy, complete with their signature moves and abilities that will allow players to build their own unstoppable team in the fight against well-known villains such as Loki, Doctor Octopus, and Ultron. Looking for some of the greatest Marvel stories ever told? Or looking to jump in on some modern classics of your favorite heroes? Start here!